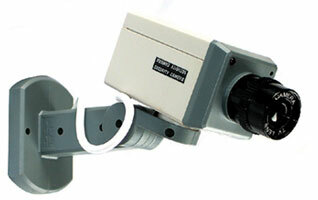 We are proud to offer a glimpse into your child’s day with our secure cameras. If you have questions regarding the Childview system, feel free to contact the center anytime. We hope you enjoy seeing your children throughout your work day.